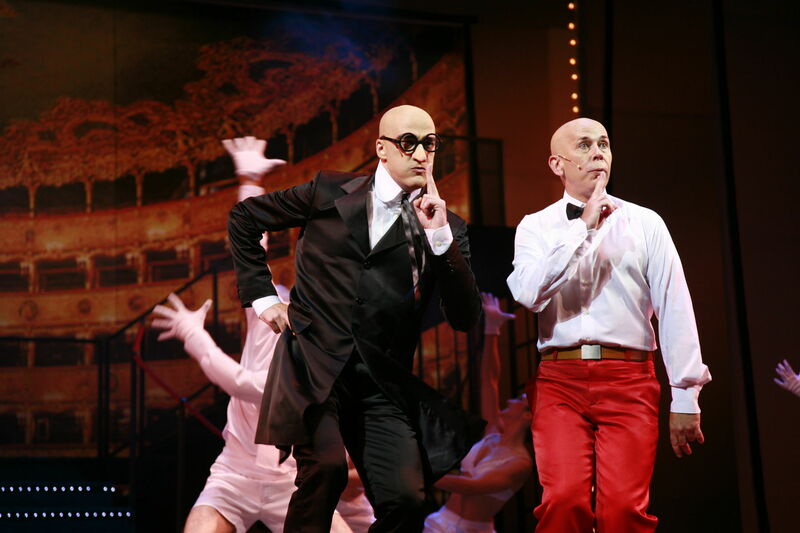 "The Miusical," the musical starring Mortadelo and Filemon, produced by Zebra Producciones and Mucho Ruido Records has received two nominations for the Gran Via awards, which awards prizes to the musical theater professionals in Spain. Jacobo Dicenta (Mortadelo) has been nominated for best actor and Elisa Sanz in the category of Best Figurines. The awards will be made public on April 20 at the Coliseum Theater in Madrid.